Mandisa is one of my family's favorite Christian artists and I have loved her since American Idol! And when I heard Overcomer from her new album, Out of the Dark, I played it over and over and my family now sings along every time! We LOVE Mandisa and are so excited to own and play her newest album! I am so glad Mandisa has blessed us with this new album and that God pulled her from her depression so she can bless us with her beautiful gift! Our family LOVES this new album from Mandisa - she is so talented and beautiful and is teaching people all over the world to be overcomers! I love her message and her voice! 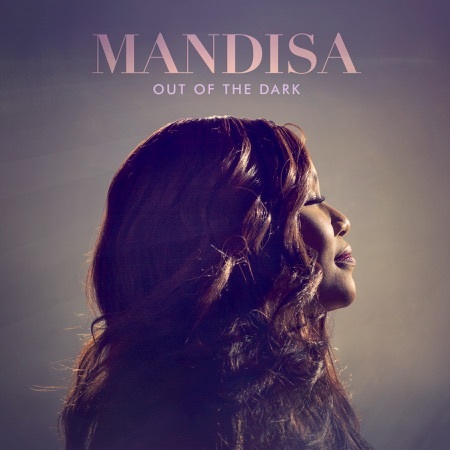 (1)MANDISA OUT OF THE DARK CD to a lucky winner!